Thank you for a great November! 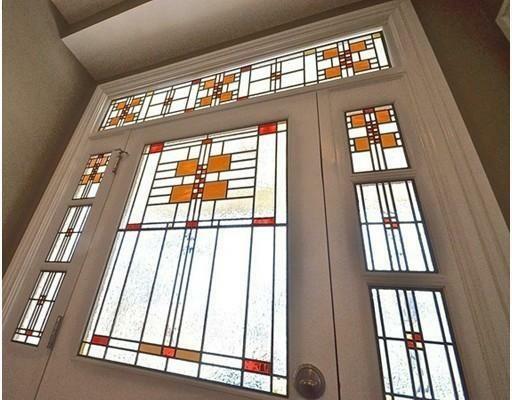 It’s been a big year for Somerville-area property sales. 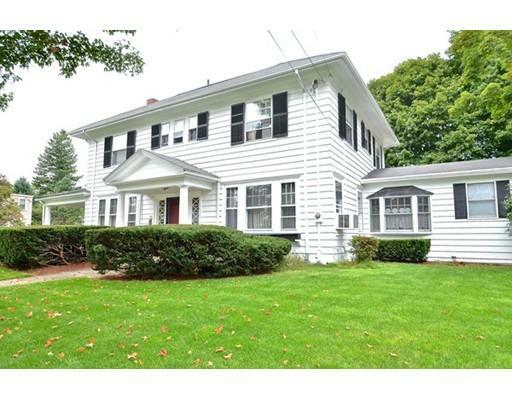 Prices are rising, but there is still diversity in the property market: this year we’ve sold expansive luxury houses, ultra-contemporary luxury condos, multi-family buildings, starter homes, and affordable condos both within Somerville and just outside its city line in Medford. The American Institute of Real Estate Professionals has recognized the exceptional performance of Massachusetts’s Real Estate Professional Stephen J. Bremis as 2016 10 Best Real Estate Professionals for Client Satisfaction. The American Institute of Real Estate Professionals is a third-party rating organization that publishes an annual list of the Top 10 Real Estate Professionals in each state. Professionals who are selected to the “10 Best” list must pass AIOREP’s rigorous selection process, which is based on client and/or peer nominations, thorough research, and AIOREP’s independent evaluation. AIOREP’s annual list was created to be used as a resource for clients during the selection process. One of the most significant aspects of the selection process involves professionals’ relationships and reputation among his or her clients. As clients should be a professional’s top priority, AIOREP places the utmost emphasis on selecting professionals who have achieved significant success in the field of Real Estate without sacrificing the service and support they provide. Selection criteria therefore focus on professionals who demonstrate the highest standards of Client Satisfaction. We congratulate Stephen J. Bremis on this achievement and we are honored to have him as a 2016 AIOREP Member. 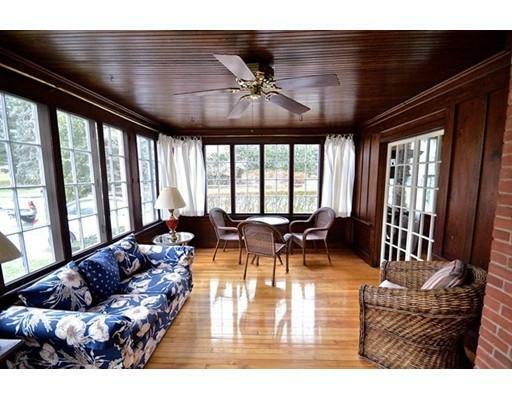 You can contact Stephen J. Bremis directly at 617-828-1070 or http://www.stevebremis.com. 27 Dickinson Street is a unique home all-around, but mostly we’ve focused on the fact that it boasts an ultra-contemporary exterior that you simply won’t find anywhere else in Somerville or Cambridge. How about this fact? 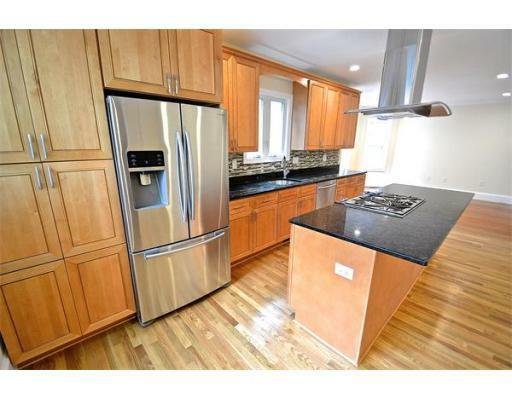 It’s also the ONLY new construction single-family in Somerville or Cambridge. Unlike its architecture, this fact is likely to change eventually, but don’t hold your breath for it: single-families are no longer the focus for developers in our condo boomtown. Watch the video below to get a sense of this stunning, unique single-family in Inman Square, just on the Somerville side of the Cambridge/Somerville line. We’ve been proud to represent a wide variety of homes in and around Somerville so far this year, with a large amount of sales. And so, apropos of nothing, here’s a selection of some of the homes we’ve sold lately. Another great home SOLD. 41 Elmwood St, Unit 3, redefined urban luxury, and came complete with all the latest smart home technology (and a whole lot more). 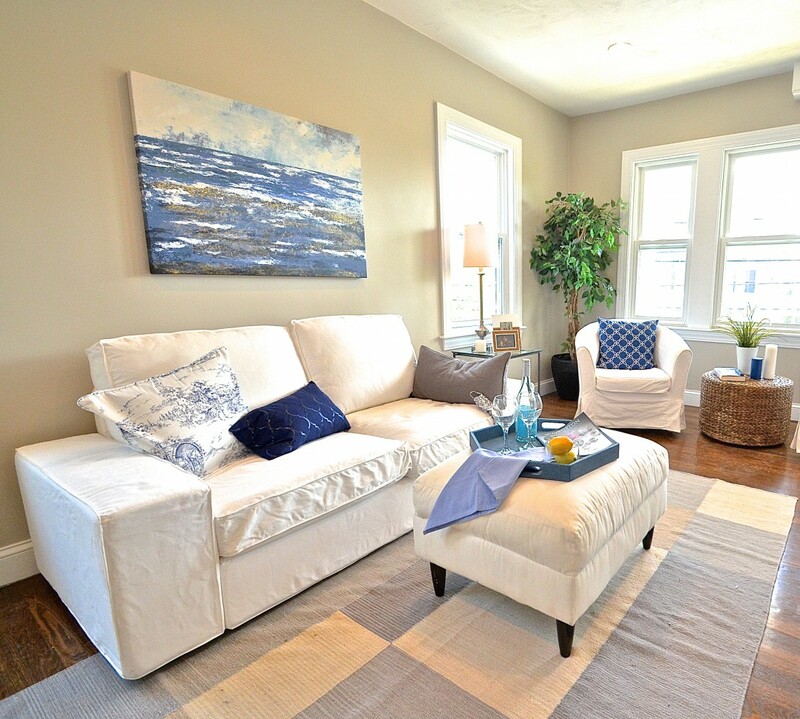 We’re proud to represent homes that offer exciting new options in Somerville. This one sold fast. 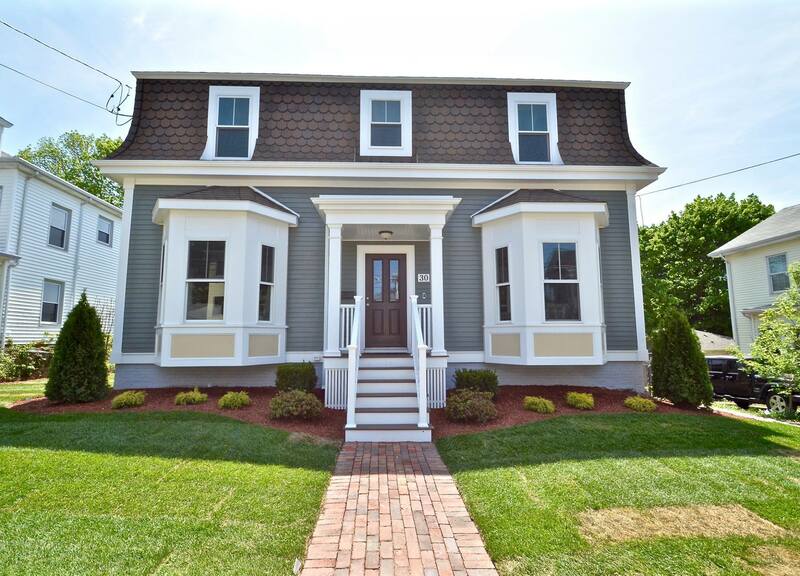 A single-family in Porter under $600k, we knew 50 Elm St, Somerville would be hot. 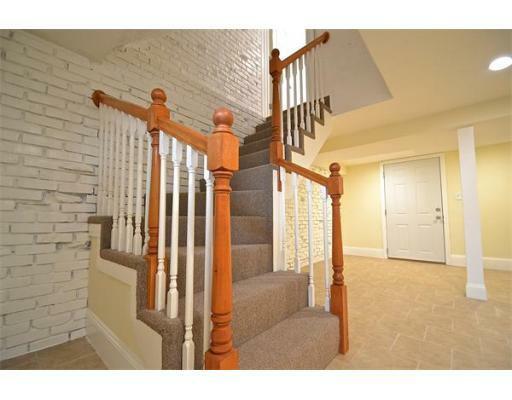 It was a pleasure to sell such an in-demand home. 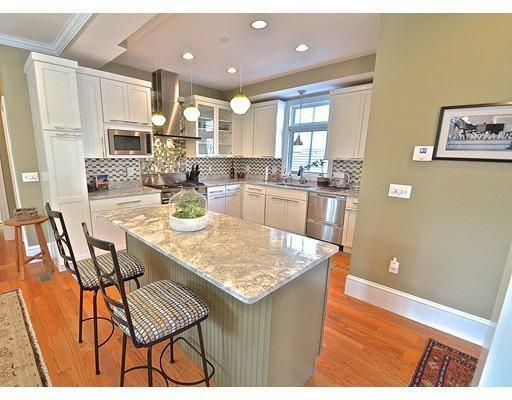 Listed at $569,900, this tasteful renovation was in a great suburban location, with excellent links to Boston and Cambridge. Look across the street and you’d see Tufts Field. 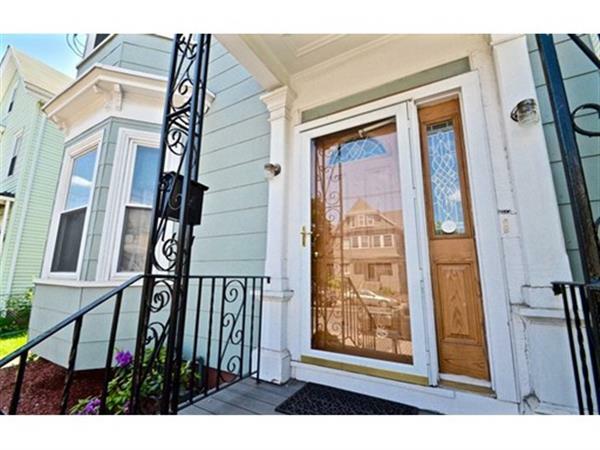 This gut renovated gorgeous unit with open floor plan & off street parking was less than a ten minute walk to Davis Square, and had an exclusive front porch made out of flagstone. This Georgian mansion was family-owned for over 30 years, and initially listed at an absurdly low $449,900. On over 28,000 sq ft of land, which included a pristine yard and a pool, this was a million dollar house for less than half price in the prestigious Riverside area. 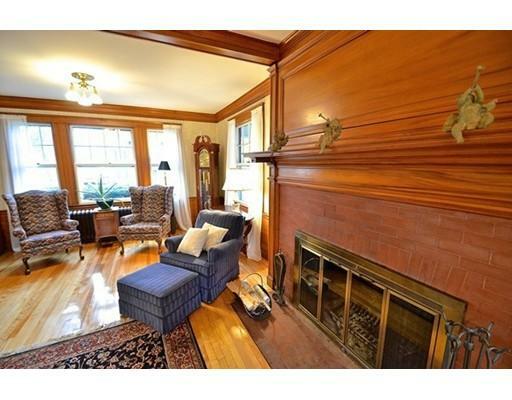 This breathtaking 9 room luxury single family colonial condo was listed at $1,499,900 and sold immediately, proving there’s a market for perfection in Davis Square. Just for fun, we decided to add up all our recent $1,000,000+ sales. 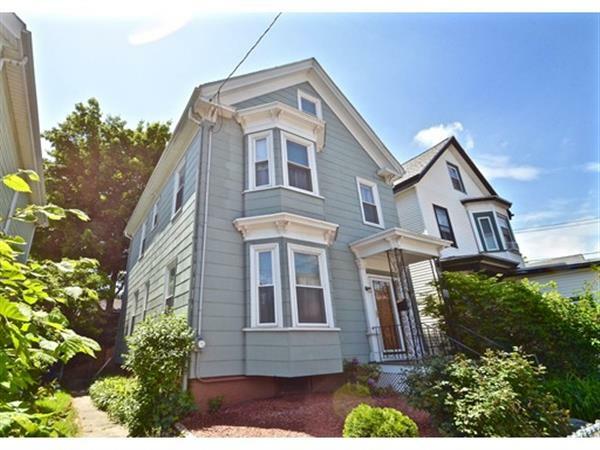 The numbers speak very strongly about Somerville’s status as a boom town, and, yes, they represent our role as Somerville’s top realtor pretty strongly too. 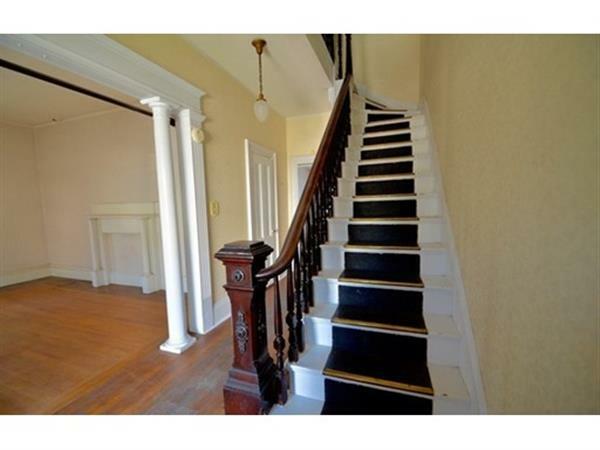 There’s a lot to write about super-rare Mansard Victorian 30 Conwell Avenue. 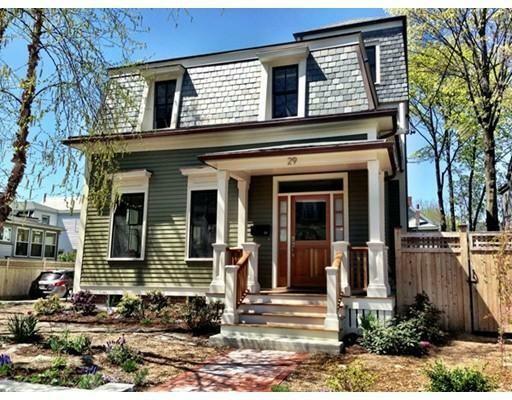 Even Curbed Boston took a shine to it, pinning the single-family as the likeliest property to emerge as Somerville’s most expensive house sale. 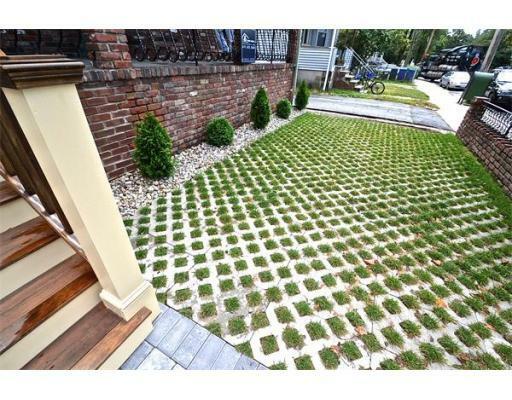 There’s so much to write, in fact, that after all this time we’ve still never mentioned the incredible yard.